In case you have been living under a rock or maybe just socially awkward, September through April are the official months of “cuffing season”. Everyone scrambles around to find a partner for the next seven months to cuddle with on those cold winter nights and bring to all the holiday parties. King Myers gets ready for the season in his new track, “I Need”. He grabs fellow Long Island Native, Voice, for the vocals over production from the hip-hop legend Erick Sermon. 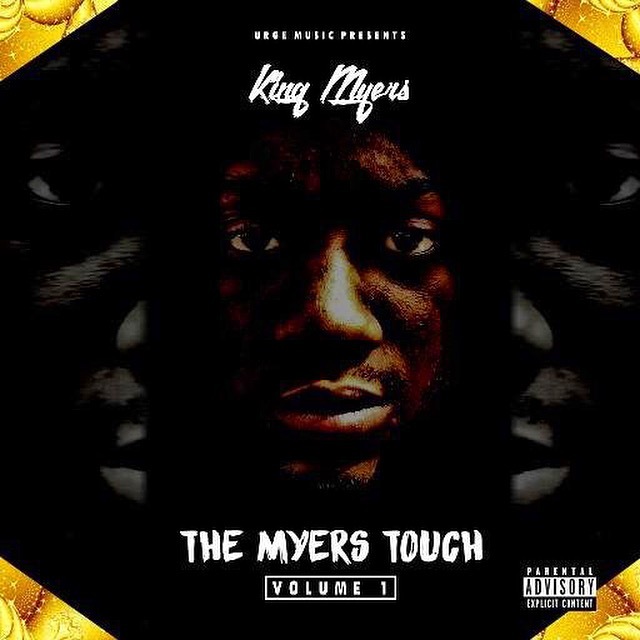 This is off Myers newly released mixtape series, The Myers Touch, which features Dave East and more. 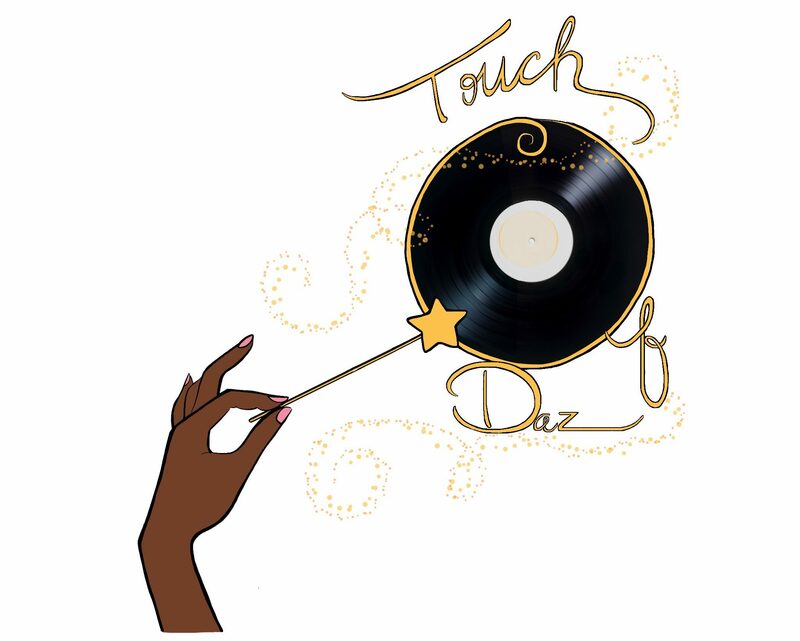 Check out “I Need” and The Myers Touch below.